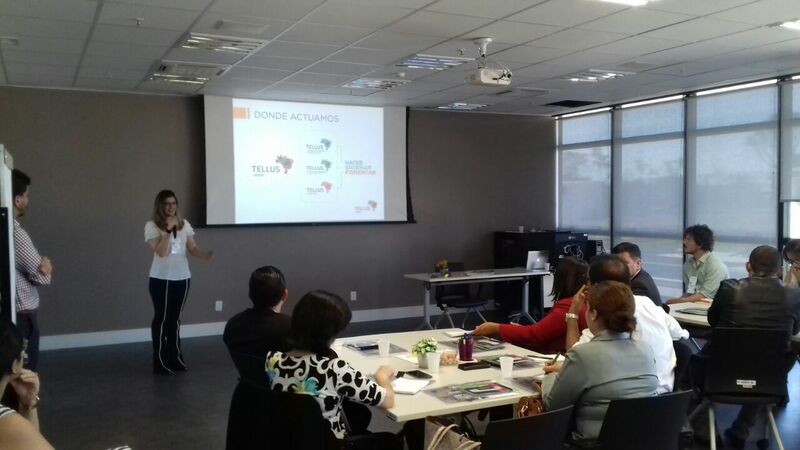 The Brazilian Court of Auditors of the Union (TCU) is the venue of the Design Thinking course for OLACEFS member institutions. The course runs from August 28 to September 1. 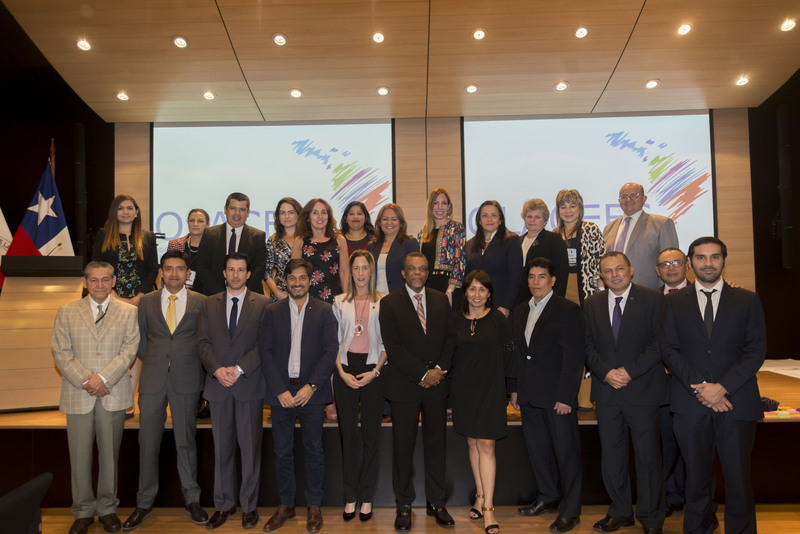 The event will be attended by 17 officials from the Supreme Audit Institutions (SAIs) of Argentina, Belize, Bolivia, Chile, Costa Rica, Ecuador, El Salvador, Guatemala, Honduras, Mexico, Nicaragua, Paraguay, Peru and Puerto Rico. This initiative is part of the 2016-2018 OLACEFS Training Plan and its main aim is to disseminate the methodology to SAIs in the region. This innovative approach is increasingly being adopted in a number of public and private institutions around the world as a way of finding solutions to current challenges, in a multidisciplinary manner and including multiple parties. 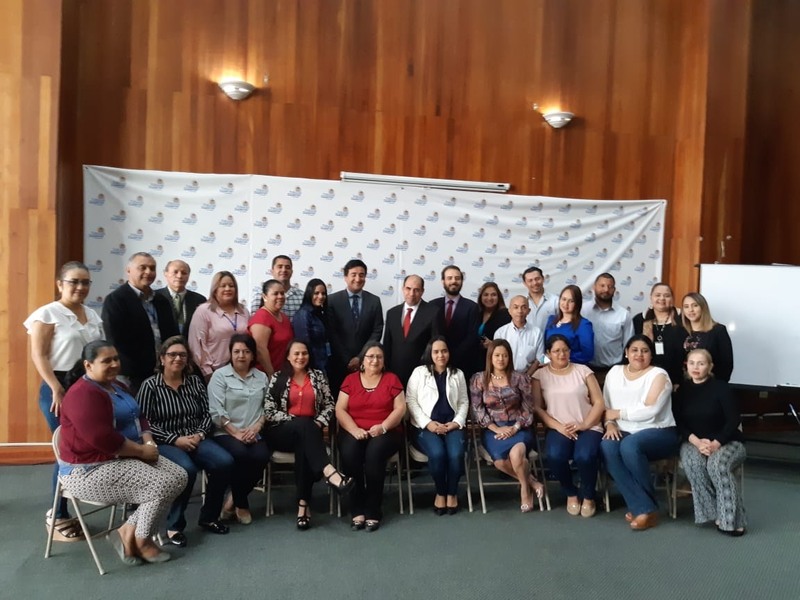 The OLACEFS Design Thinking Course is the result of a concerted coordination effort between the TCU and the OLACEFS Capacity Building Committee (CCC) with the Inter-American Development Bank (IDB) and the German Cooperation Agency (GIZ). These institutions are funding the event together with OLACEFS. 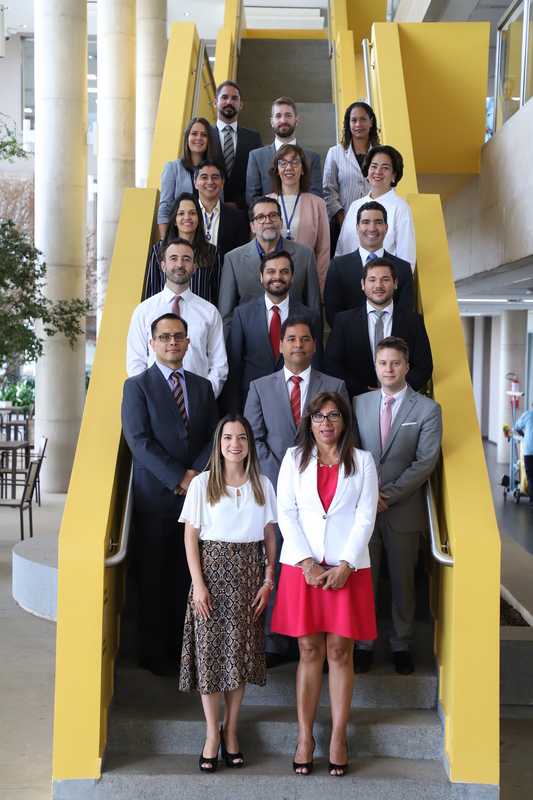 The course will be held at the Serzedello Correa Institute and will be supported by the Department of Institutional Relations for Corporate Education at the Center for Research and Innovation (CePI in Portuguese), and the Secretariat for International Relations (SERINT) of the TCU.